FOOD OUT OF THIN AIR. for new sustainable food diversity. 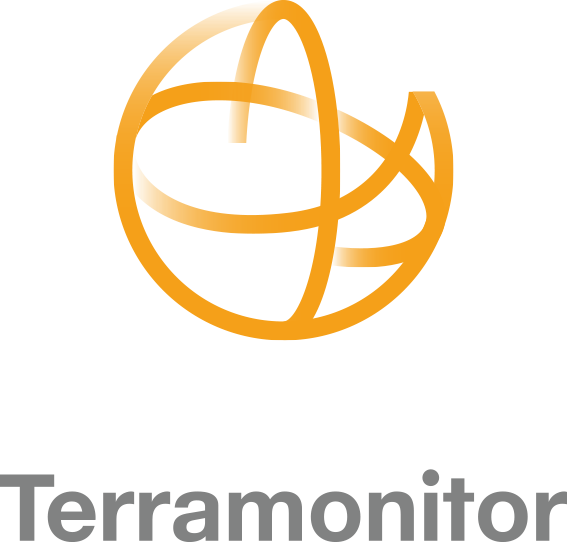 Terramonitor is a Space Data company. Terramonitor gives professionals the power to analyze, build and organize geographical information into actionable insights by leveraging up-to-date space-based and remote sensing data, multi-source data and AI. Our platform enables smart and easy way to integrate new information to existing processes.